Tracking student behaviors has never been easier. ClassScout helps teachers and school leaders track, analyze, and share progress on student behaviors. With a mobile and desktop application, it’s always accessible. 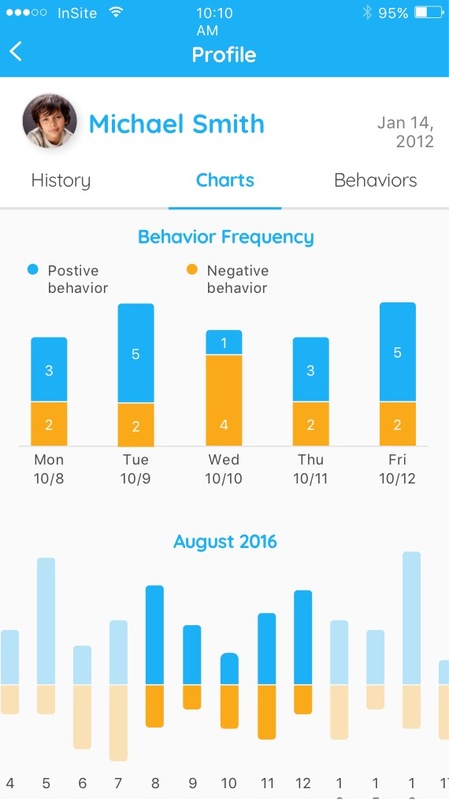 Simple and modern tracking for happier teachers and school leaders.